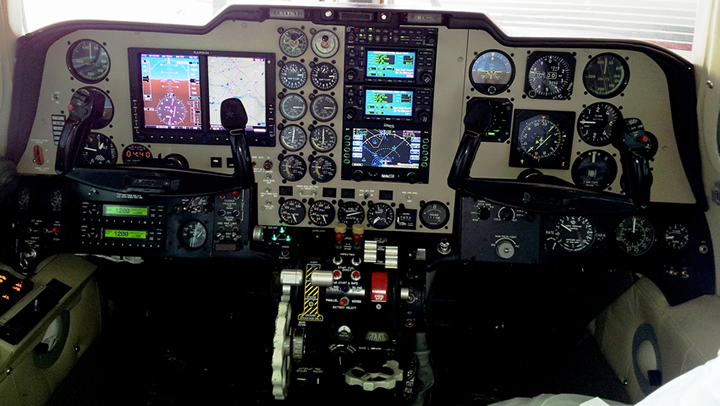 Our Class 1, 2, and 3 Avionics Department takes great pride in its ability to provide our customers with competitive service and the latest system upgrades. Let us quote your next install whether it is a minor upgrade or a complete new panel. 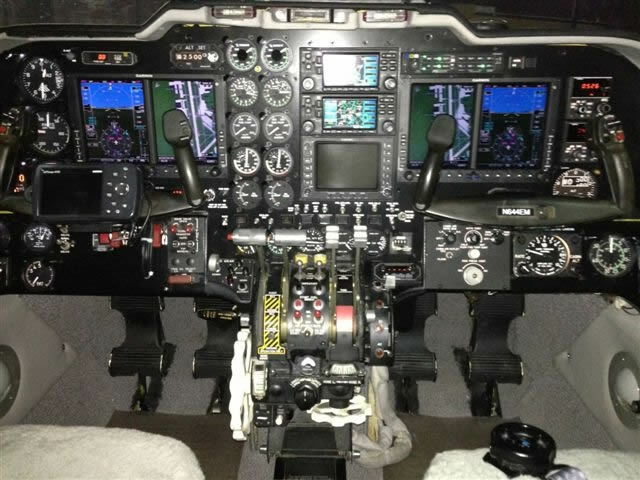 Hartzell Approves IJSC, Garmin's all new Next Gen All-in-one ADS-B Transponders and for all other News and Announcements Click HERE!